So two awesome things happened yesterday, the Chicago Blackhawks won the Stanley Cup and I got to see this cover. 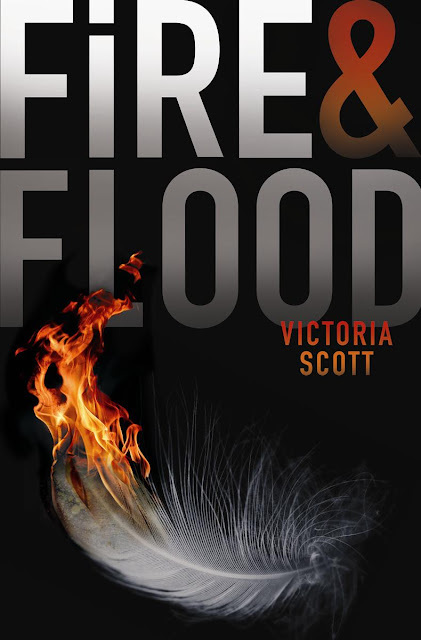 I am beyond excited for Fire and Flood by Victoria Scott and when I saw this cover my excitement sky rocketed. I love it! So without further ado here it is. In a perilous race across the world, having the best Pandora can be the difference between life and death. Sixteen-year-old Tella Holloway isn’t happy. Her mother rushed them out of Boston and into a craptastic house nestled in Middle of Nowhere, Montana. To make matters worse, Tella’s brother is sick, and though a dozen doctors can’t determine the cause, her mother is sure Montana’s “fresh air” will help. 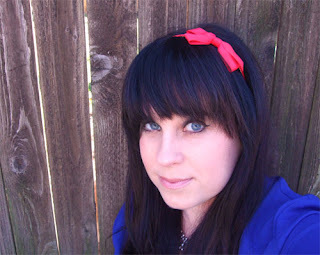 Now Tella spends her days being home schooled, and uses her imagination as entertainment. Her first YA book, THE COLLECTOR, will be published by Entangled Teen in 2013. And her short story, FOUR HOUSES, is available now through Amazon and Barnes and Noble.